As enigmatic as they are extraordinary, Dirty Three have earned their place as one of the Australian underground’s most important bands of the past two decades. Each member’s musical voice is utterly essential to the dark, theatrical power of Dirty Three’s sound: Jim White’s elegant, balletic drumming, Warren Ellis’ burnished, questing violin, and Mick Turner’s outlaw guitar work. To hear the music alone is to be transported somewhere altogether more vast. These shows brings the trio back together for the first time in three years. 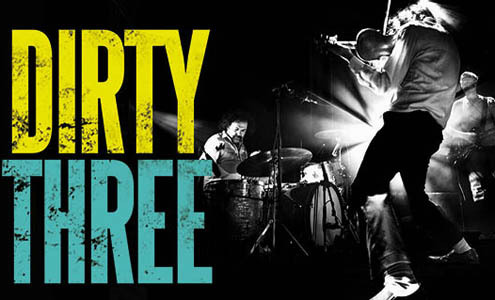 Audiences will discover the indisputable truth that seeing Dirty Three live – each musician moving with the music, like seaweed underwater – is to be captivated.